Provide comfort for the family of Kellier Flamer with a meaningful gesture of sympathy. 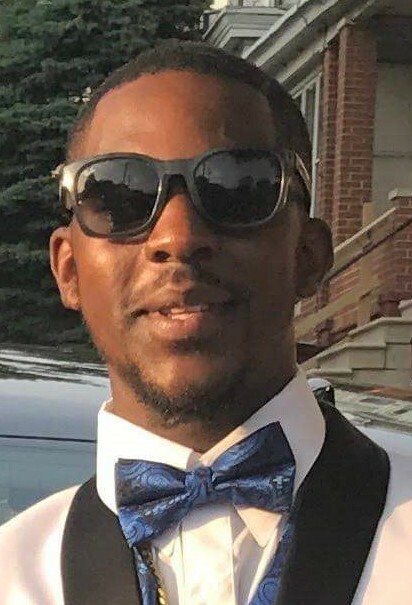 To send flowers to the family of Kellier Shyheim Flamer, please visit our Heartfelt Sympathies Store. We encourage you to share any memorable photos or stories about Kellier. All tributes placed on and purchased through this memorial website will remain on in perpetuity for generations. Provide comfort for the family of Kellier Shyheim Flamer by sending flowers. I'm sorry for your family's loss. The scriptures are always a source of comfort for us. Rev 21:3-4 tells us about the time when death will be no more and Jehovah will wipe out every tear from our eyes due to pain and sorrow. A wonderful time to look forward too. God will comfort you and the family know that you are in our prayers every day. Hold on to God's unchanging Hands.The Ringgold Family. Exercise patience; make your hearts firm, because the presence of the Lord has drawn close.